Goldie is by Goldfever, Ludger Beerbaums Olympic horse with exceptional performance at highest level of Showjumping and a winner of more than 3 million Dollars in his career! Mother by Contendro who is the sire of mutiple winners of the Bundeschampionat in Warendorf. 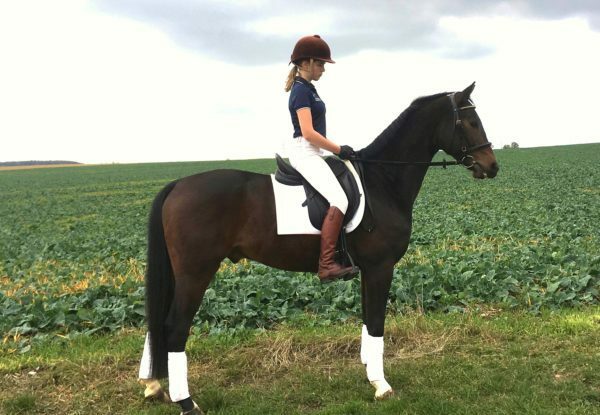 Goldie is a very nice compact young horse, perfect for Junior or Young rider, with the scope, talent and attitude for highest level of Eventing.